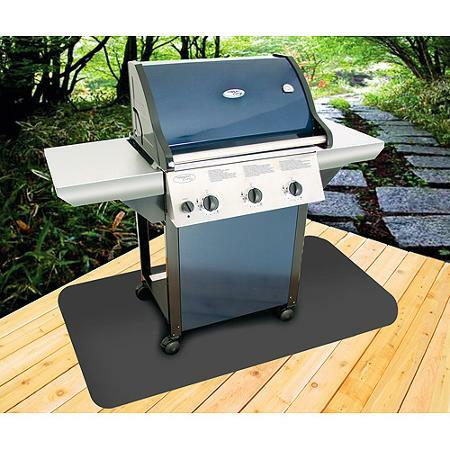 For minimal investment, you can protect your wooden deck or fancy new pave stone patio with a BBQ Grill Mat. 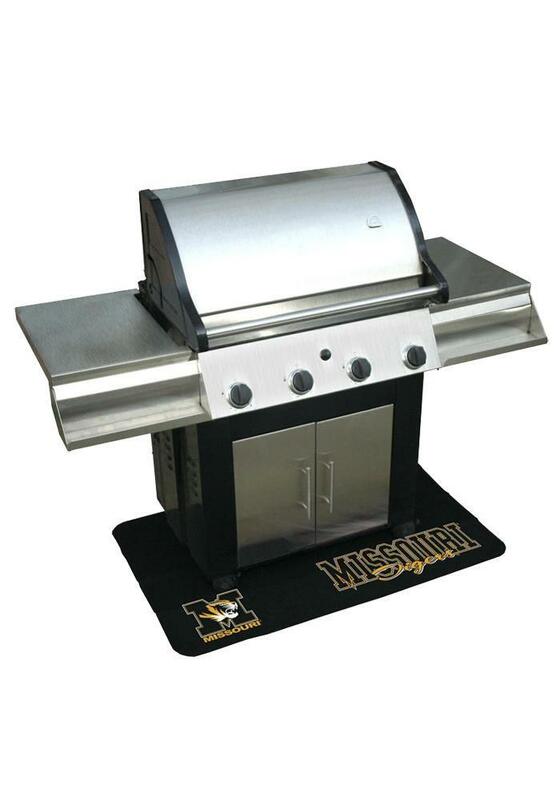 Many people overlook the accessories when grilling on their patio and we recommend adding a BBQ grill pad as an accessory in or to keep fire, food stains, oil and grease from damaging your wooden deck or stone patio. 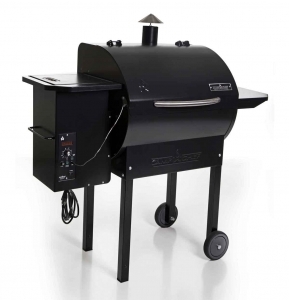 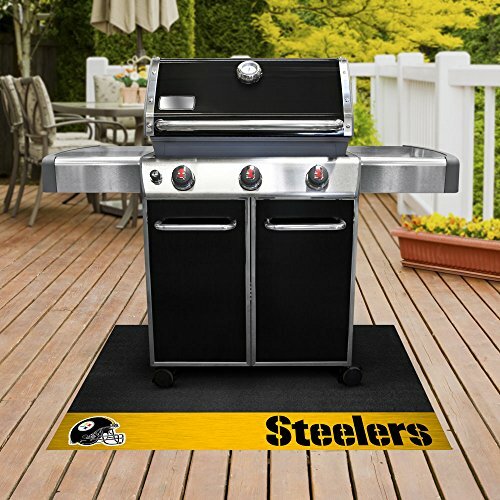 Although Pellet Grills are safer than traditional charcoal grills which have been know to burn holes through a wooden deck you should still get a grill mat to protect from stains and general messes. 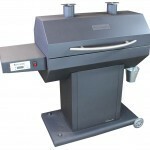 If you own a gas grill don’t be fooled that it is 100% safe on a wooden deck. 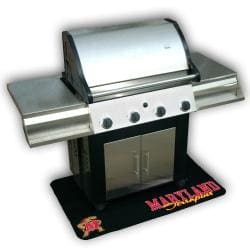 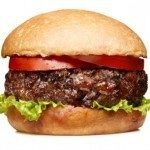 BBQ Grill Pads come in various colors, sizes, and shapes including rectangular, square, circular, and even custom cut. 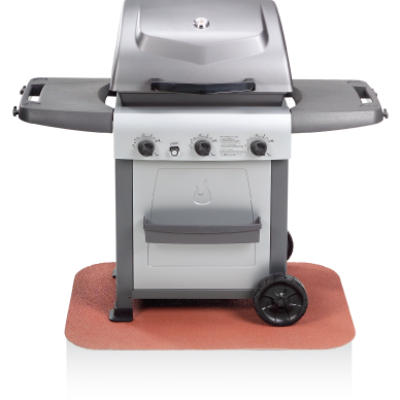 When shopping for a BBQ Grill Pad look for one made of lightweight fiber cement construction or a product that is oil, flame & UV resistant. 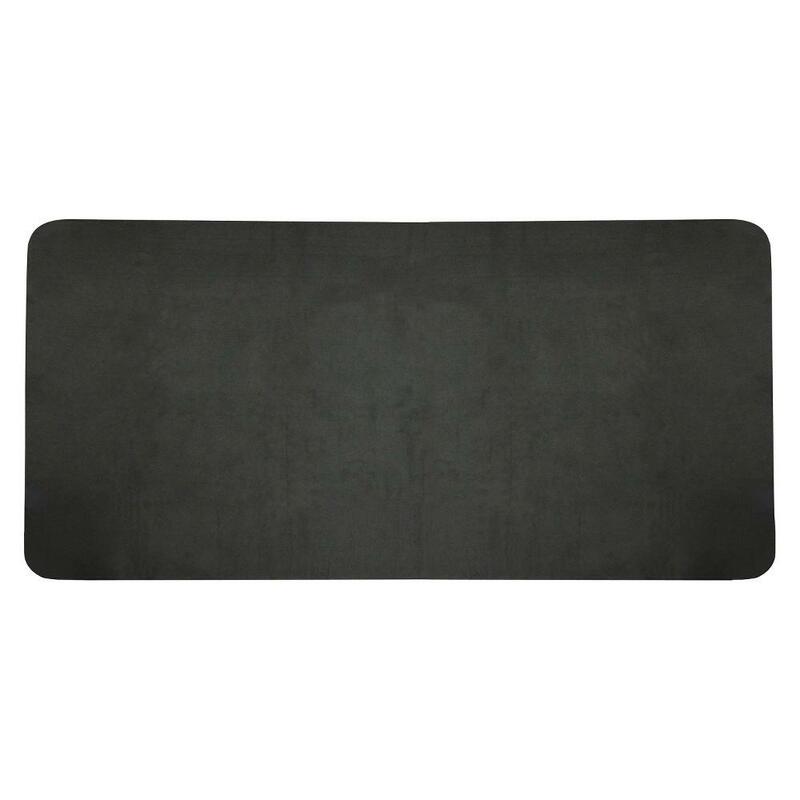 It will save you the headaches because these are flexible and can be easily cleaned with a garden hose. 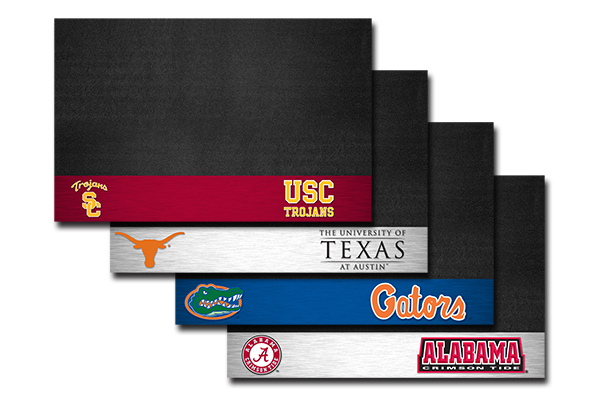 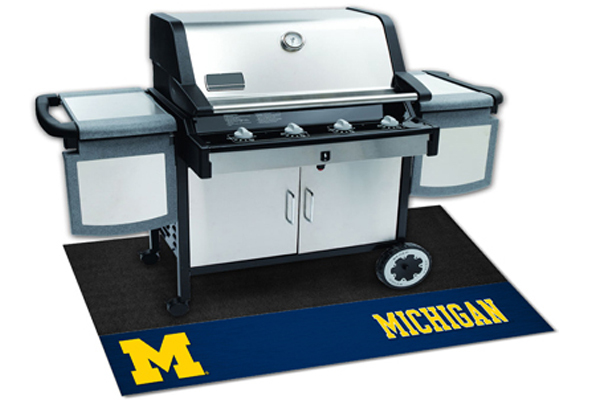 You can even pick a BBQ Grill Pad with your college alma mater or professional sports team. 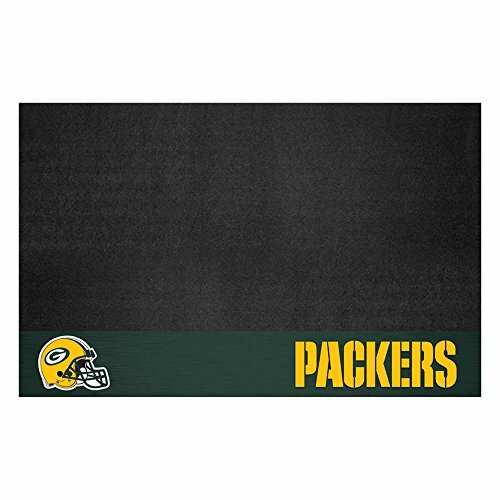 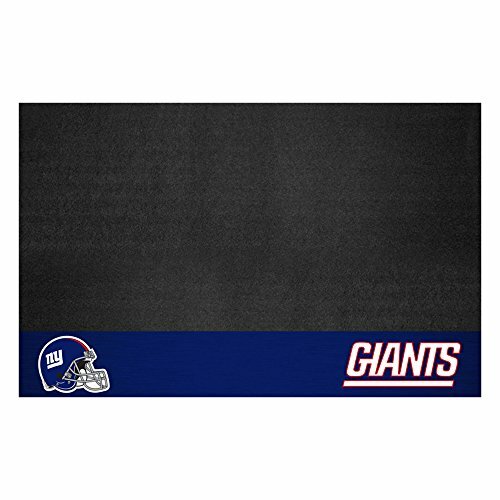 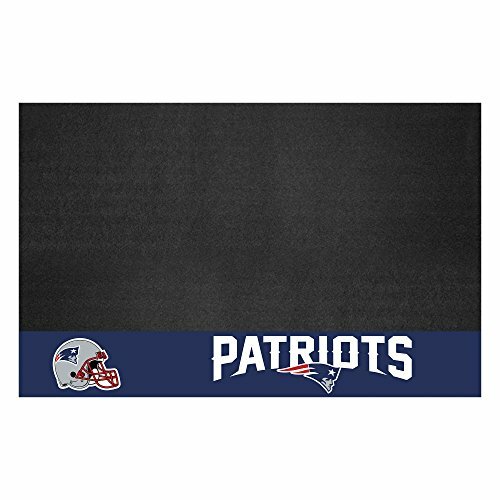 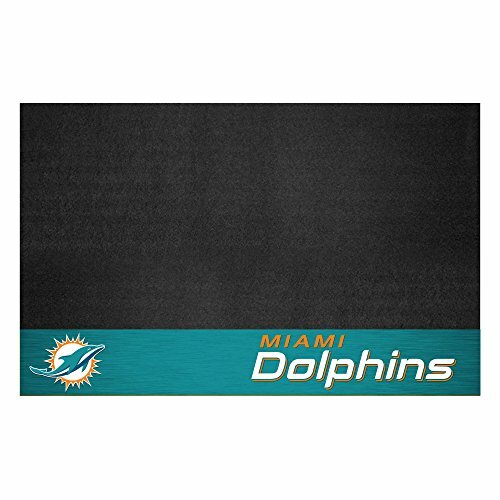 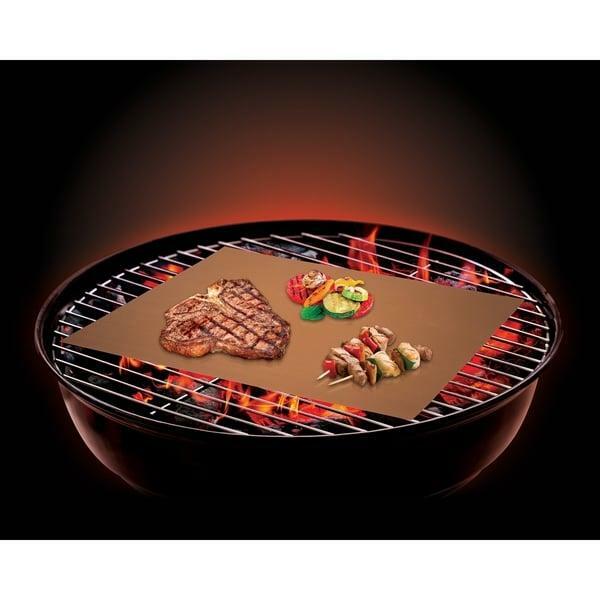 Mr. Bar-B-Q Bbq Grill Mat 30" x 60"